*COMPLETE* When the Kanto region comes under attack, the Royal family, The Ketchum's, are taken Prisoner. The heir to the throne, Ash Ketchum is the only one to escape with his Pikachu and Greninja. Ash flees the region and arrives in Kalos, only to find it under attack as well. The Kalos regions Royal family, the Yvonne's, have also been taken prisoner. Serena Yvonne has also miraculously escaped capture with her Braixen and Sylveon. 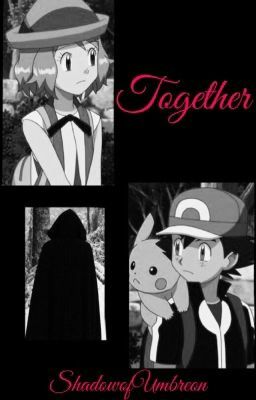 When the Prince from Kanto, and the Princess from Kalos, cross paths, what will they do to save their families, and their regions from tyrannical rule?